Your Ride Has Arrived, a photo by ericwagner on Flickr. 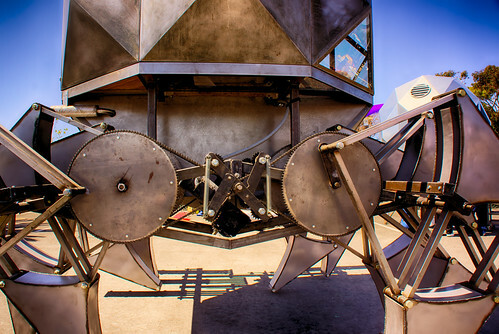 Impractical but awesome, your ride awaits, Maker Faire, San Mateo, CA. This entry was posted in Uncategorized on February 25, 2014 by eric.